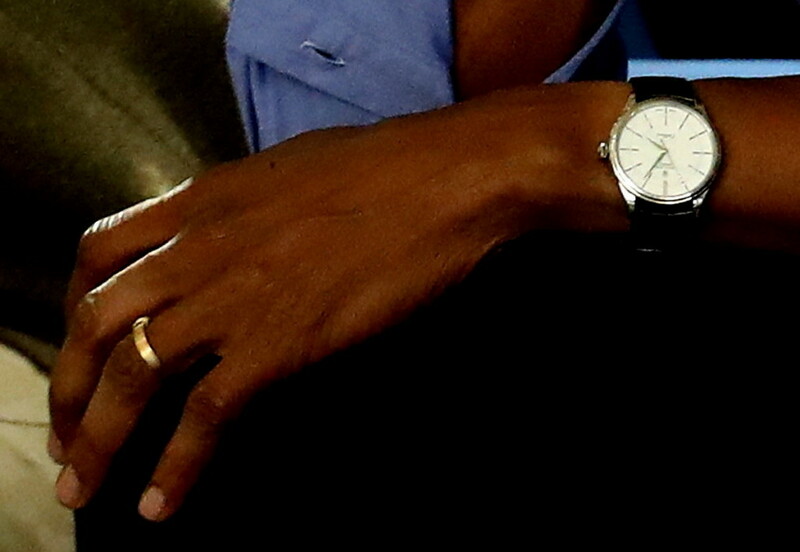 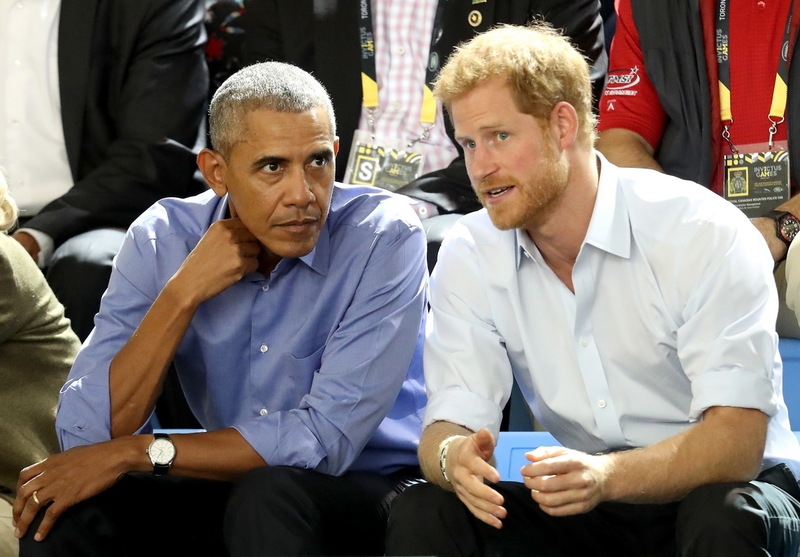 We knew that President Obama was a watch guy, but now that he has left the White House, he seems to have made his first significant purchase. 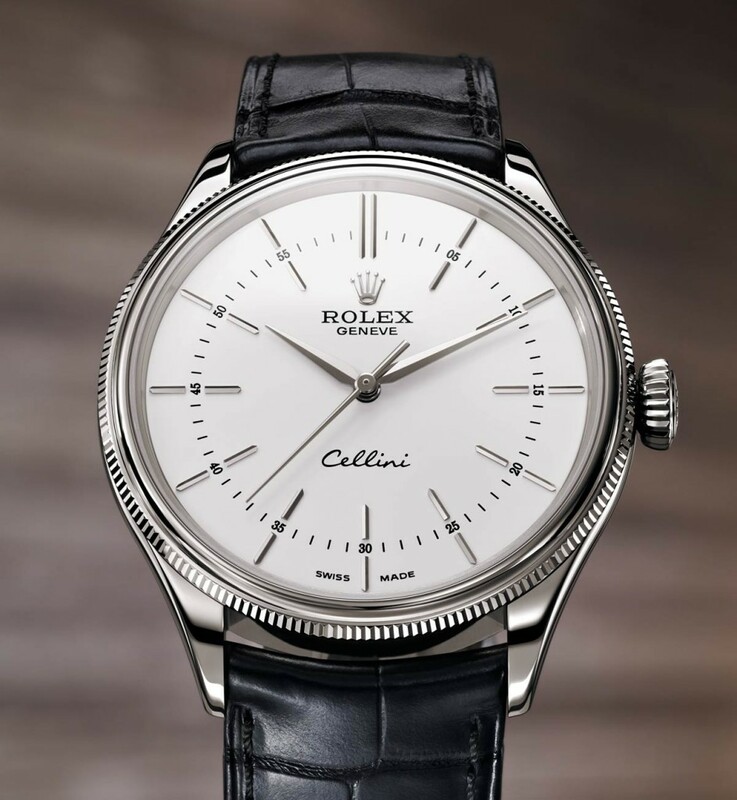 A Rolex Cellini Time, Reference 50509 . . . the price, $15,200.